GRAFENWOEHR, Germany – The Tower Barracks Main Store toy aisle will transform into a paradise of play when the Army & Air Force Exchange Service’s special Toyland section launches Oct. 21. 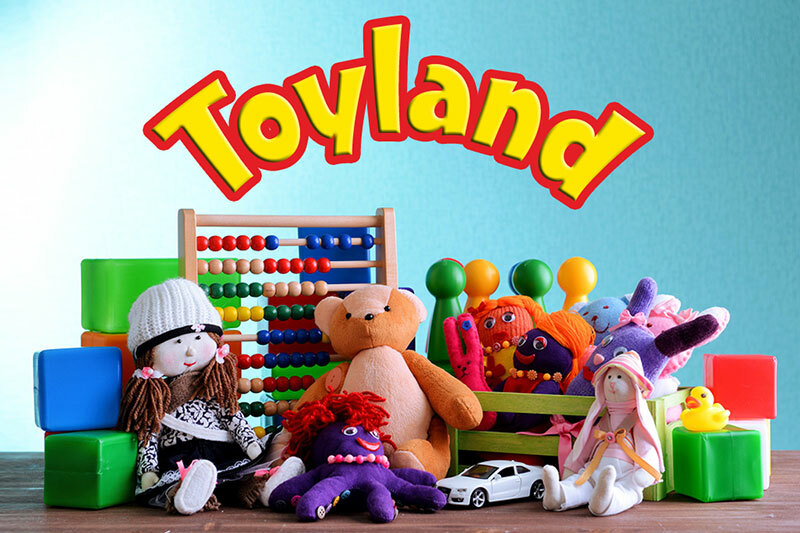 Stocked with the hottest fall toys for boys and girls of all ages, Toyland will feature a special assortment of toys tested by real military children, identifiable by the Military Brat-Approved logo on shelves. The Tower Barracks Main Store will celebrate the opening of Toyland with a grand opening from 10 a.m. to 8 p.m. Oct. 21. Festivities include Lego building competition, Guessing how many M&M in the Jar, Coloring Contest and much more. For full details, contact the store management Exchange at 09641-93-63000. Shoppers can also use the Exchange’s fee-free layaway through Dec. 24 to keep Toyland purchases away from prying eyes during the weeks and months leading up to the holidays. For information on fee-free layaway, contact your local Exchange’s customer service desk.